The individual’s regret of the reason for breaking the oath (Nakth), for leaving, or for the punishment. To make a pledge to Allah, Al-Aziz Al-Hakeem, that he will not go back and repeat the same action (the reason above). If the individual has a website or page, he should remove all content that harms the party, its leadership directly or indirectly. 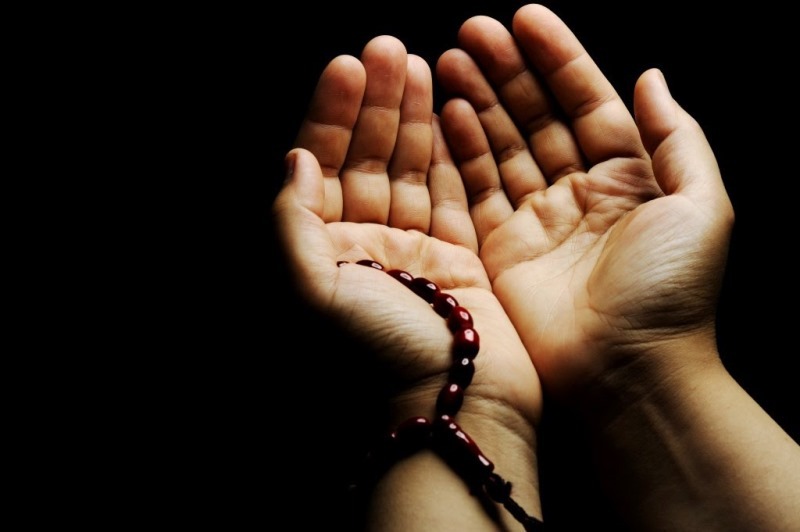 The individual must perform qiyam for three nights, making Istighfar and Tawba (seeking Allah’s forgiveness and repentance), and be truthful to Allah regarding one’s regret and pledge, and should mention this in his message that he will send to me. If he carries out the above, then we will consider whatever he did never took place. And the party will embrace him once again after giving a new pledge (qasam)…if the individual was temporarily punished, after performing the above; we will consider whatever he did to have never happened, and the party will embrace him again without having to give a new pledge (qasam). Whoever betrayed the party being the head of the rebellion and dissent. Whoever betrayed the party’s leadership, slandered it, and lied deliberately and intentionally. Whoever betrayed the orphan’s wealth, took it, spent it and insisted on this. 3- I would like to say to the brothers who are not comfortable with the pardon decision for those individuals that: I am the one who holds the authority, and they must give me their obedience and respect, and execute my decision, as long as it is within my remit of authority and it is not in disobedience to Allah. I have also performed Ijtihad regarding this issue, and I ask Allah (swt) that I have not erred.